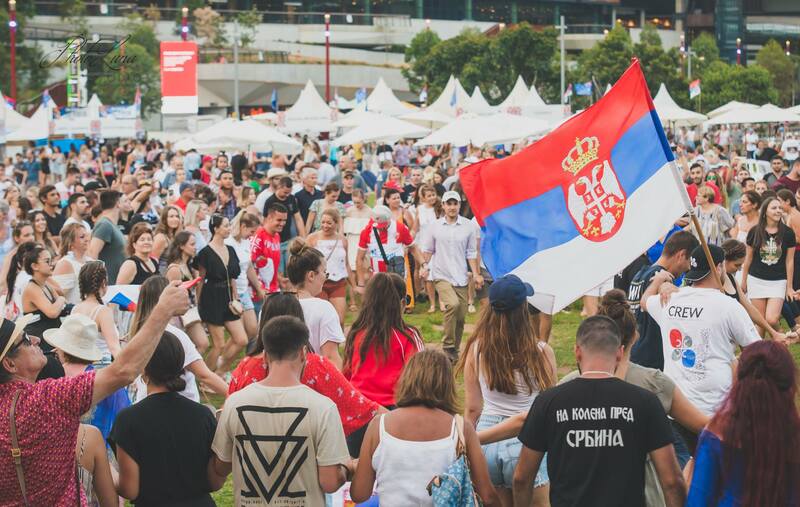 The sixth annual Serbian Festival, which was once again attended by thousands of Serbs, guests and visitors, was held on the 10th and 11th February 2018, at the heart of Australia’s largest city. 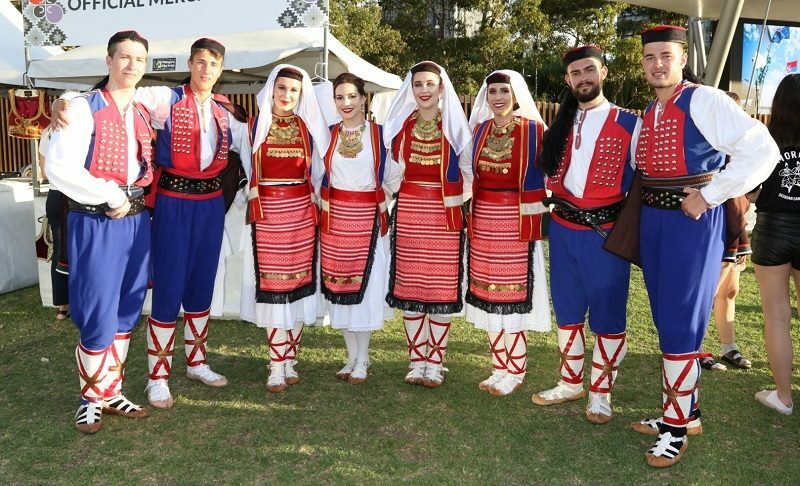 This is the largest public display of Serbian tradition and culture in the southern hemisphere. 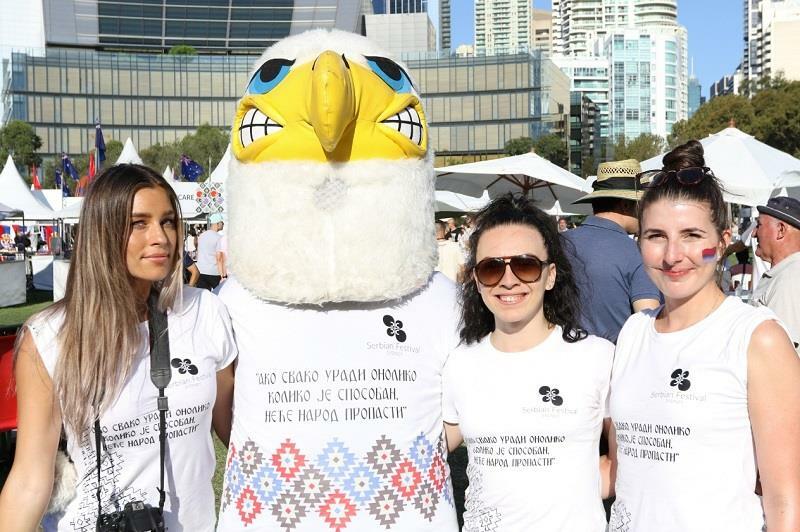 As always, the Festival was organized by the Serbian Orthodox Youth Association (SOYA) from Sydney, under the patronage of the Serbian Orthodox Church Metropolitanate of Australia and New Zealand, with support from many sponsors and hundreds of young volunteers. These young men and women worked tirelessly for many months in preparation of this year’s Serbian Festival, which from year to year attracts more and more tourists and visitors. 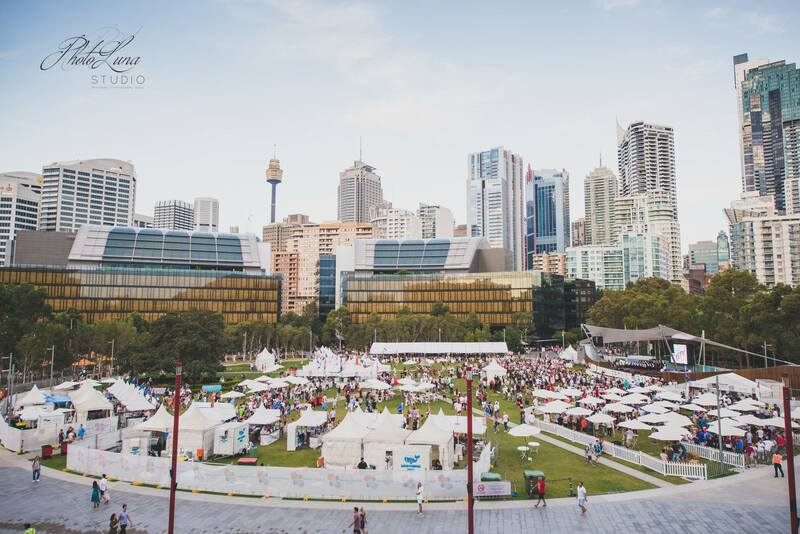 Due to its extraordinary location at the popular Darling Harbor, in the centre of Sydney, surrounded by the world famous Opera House and the Harbor Bridge, in Tumbalong Park provides enormous potential to present Serbia to the broadest audience in Sydney, as well as to numerous foreign tourists who visit this location. The two day Festival combines culture, tradition and identity of Serbian people in this region. 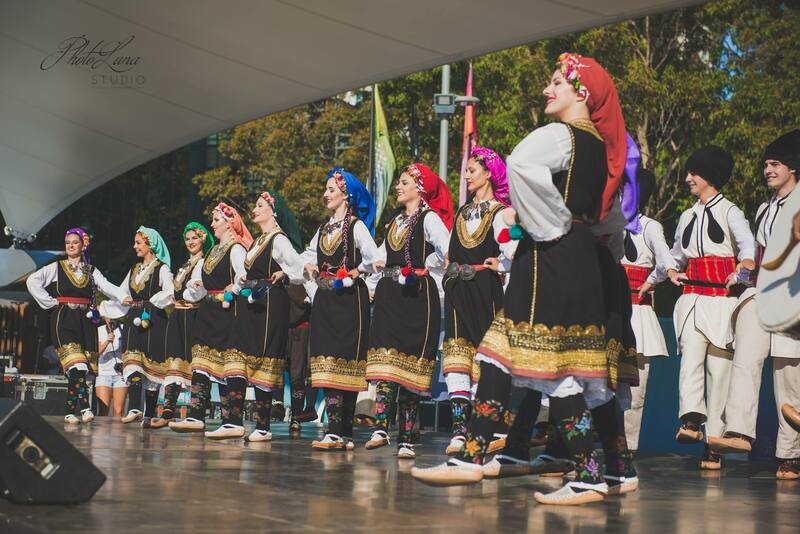 It is estimated that this manifestation attracts over 50,000 visitors each year, who can enjoy the traditional as well as modern Serbian music, watch Serbian folkloric dances performed by tens of folkloric associations, as well as try Serbia culinary specialties. At the formal opening ceremony, guests were addressed in the following order by: Consul General B. Radosevic representing Diplomatic and Consular Posts of the Republic of Serbia in Sydney and Canberra, Mr. P. Lynch, representative of NSW Parliament, SOYA Director I. Perac, representing the festival organizers and finally Bishop Siluan of the Metropolitanate of Australia and New Zealand Serbian Orthodox Church. Also present at the opening ceremony were Ambassador M. Petrovic and his spuse and Consul Branislav Grbic, as well as numerous priests of the Serbian Orthodox Church. Primarily due to the excellent organization and efforts of the young people lead by director of the festival Dimitrije Grasar, as well as all SOYA members, numerous sponsors and volunteers, the festival undoubtedly provides enormous potential for promotion of not only Serbian tourist sights, but also an opportunity to present Serbian economy and to attract foreign investors.